Searching for that signature look to set your shop apart from the rest? Our Lamin'Art 832 laminate collection offers artsy designs, reinterpreted classics and blacks-and-white prints for bold statements. 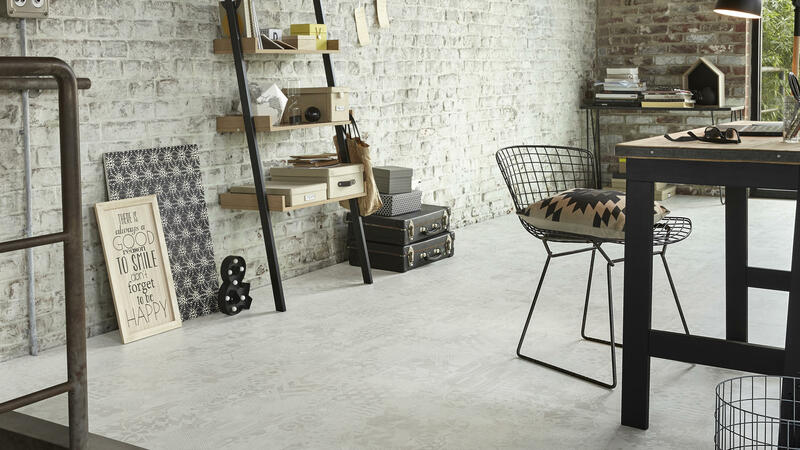 Made in Germany according to the highest standards, our laminate floors are treated with an extra-strong melamine protective layer making them resistant to scuffs, scratches and stains. Installation is quick and easy with a simple, glueless 2-lock click system.